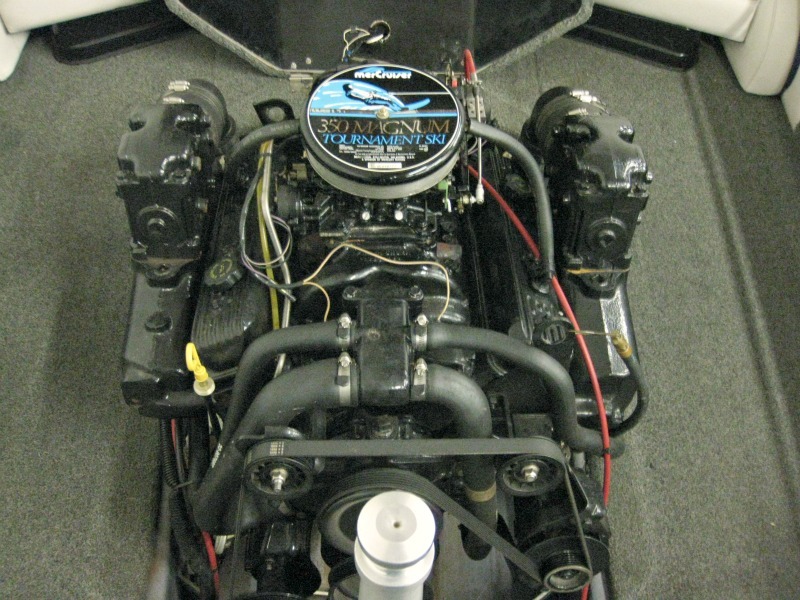 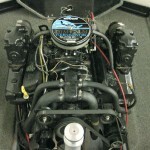 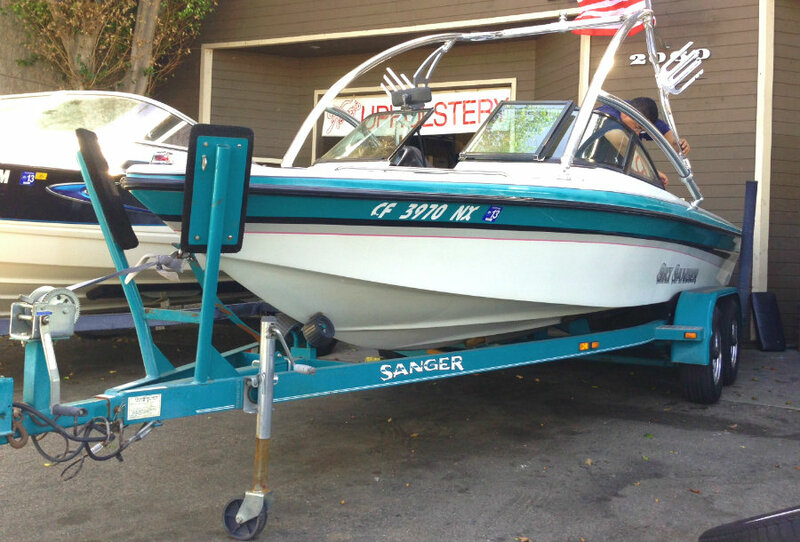 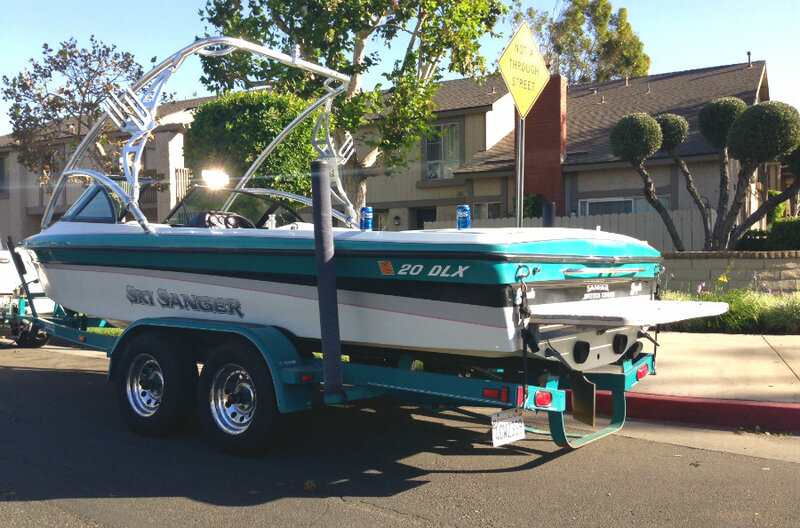 1996 Sanger DLX Ski Boat powered by a 5.7L V8 265hp Mercruiser 350 MAG ‘Tournament Ski’ Inboard centremount engine with direct drive, and only 465 hours of FRESHWATER use. 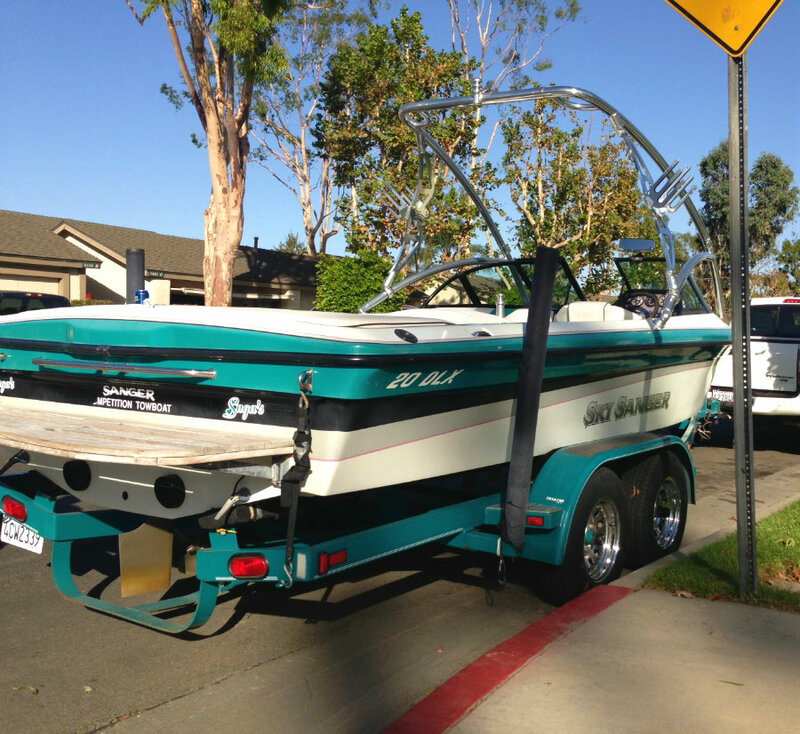 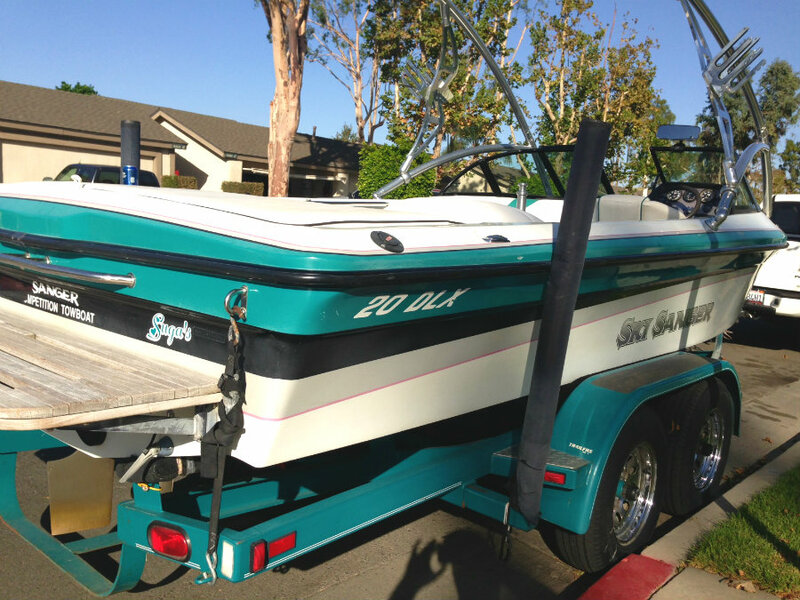 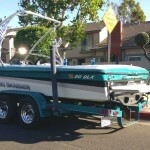 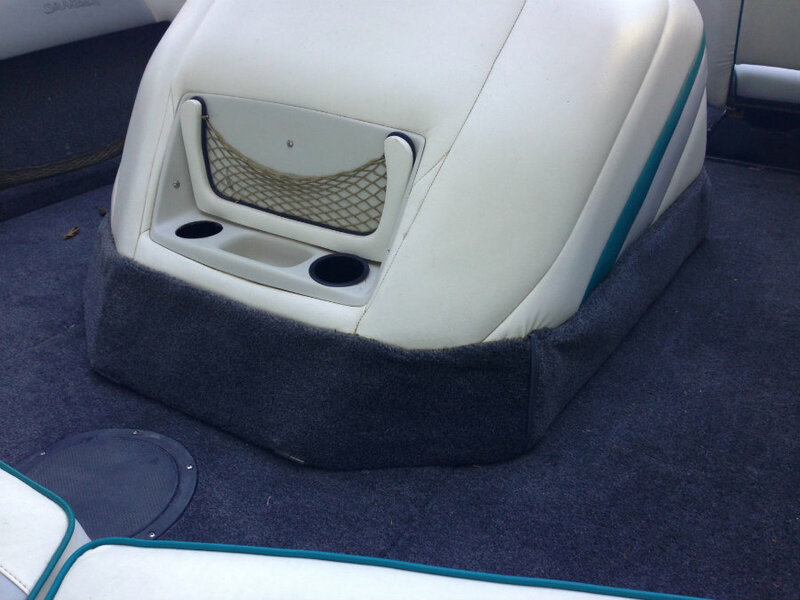 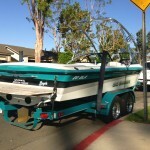 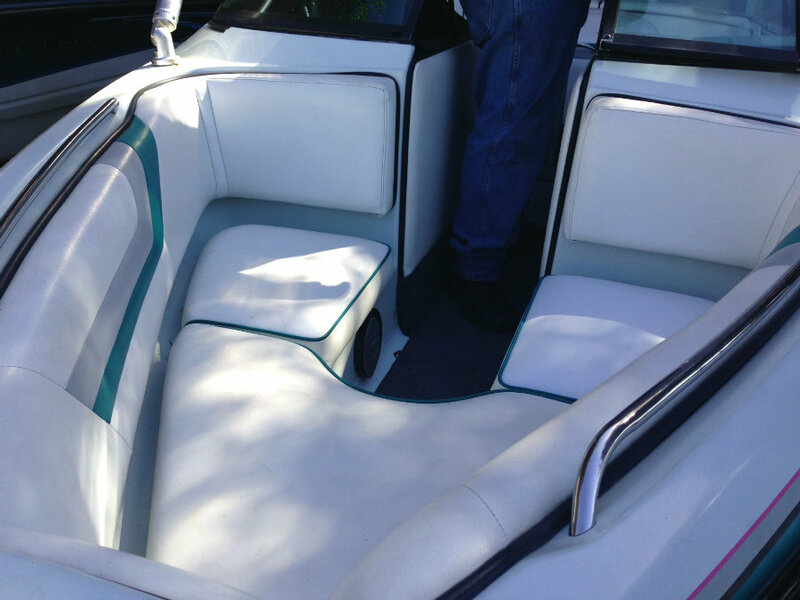 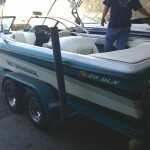 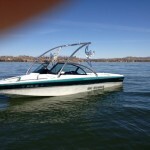 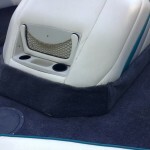 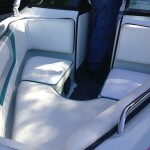 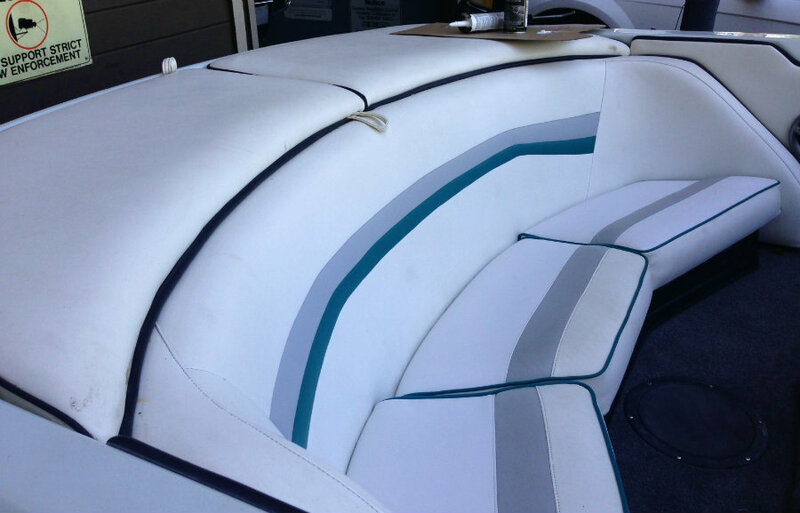 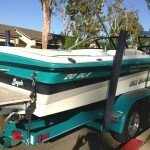 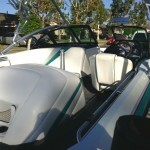 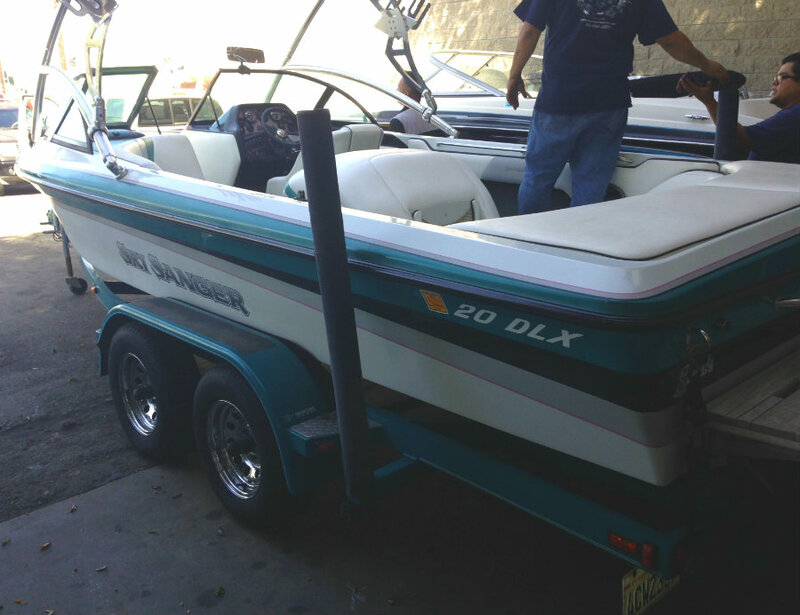 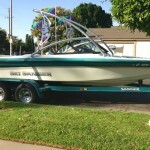 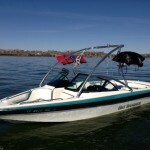 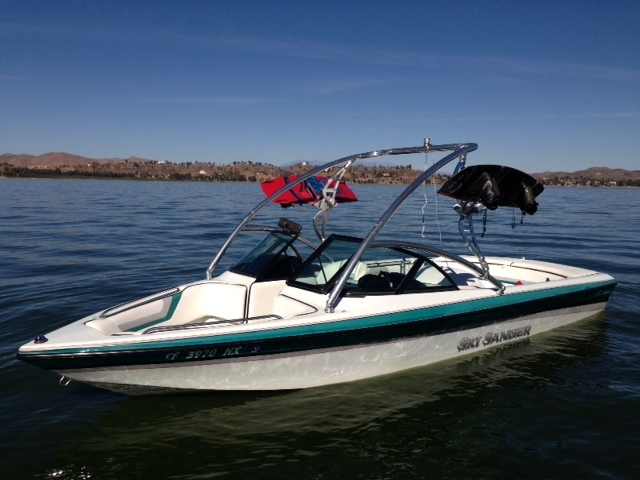 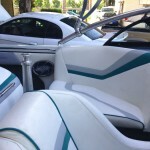 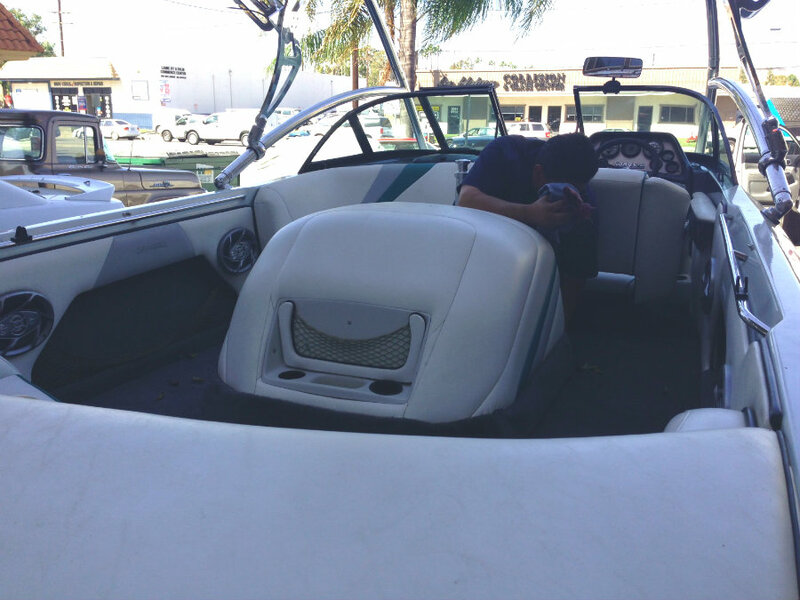 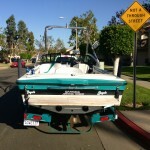 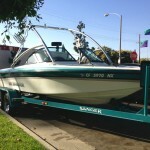 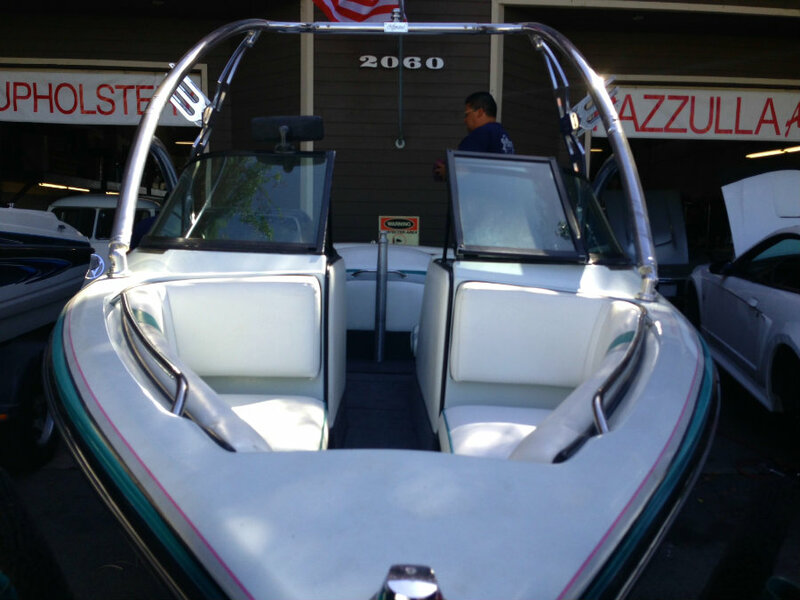 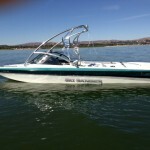 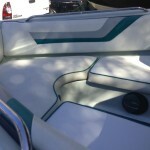 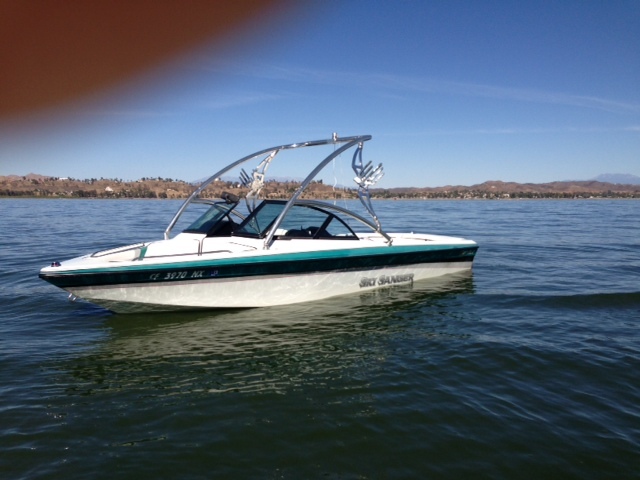 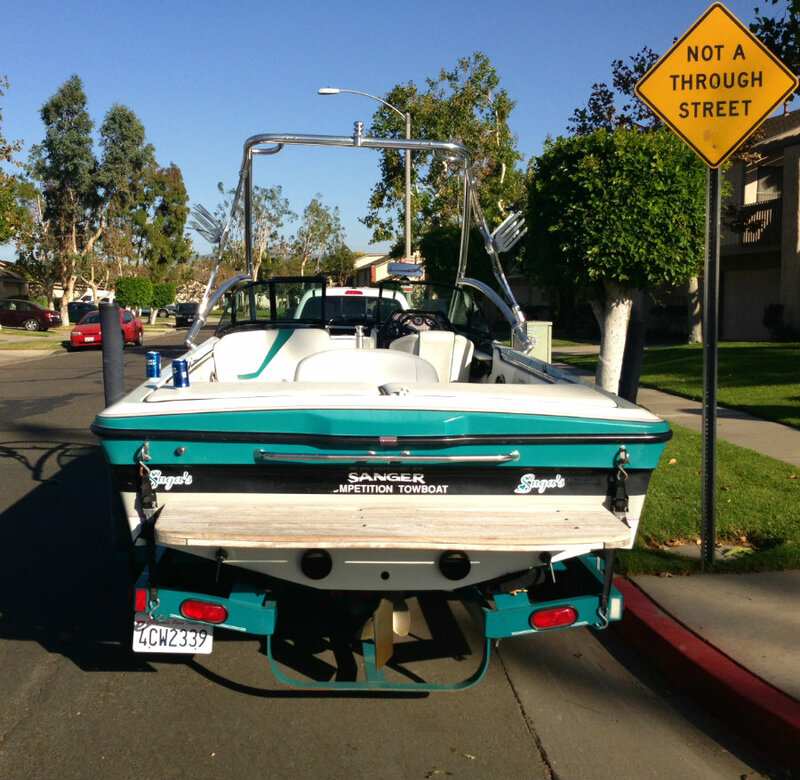 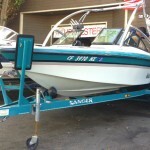 This 21′ open-bow ski boat is in very good condition, will be serviced and available for this ski season ahead. 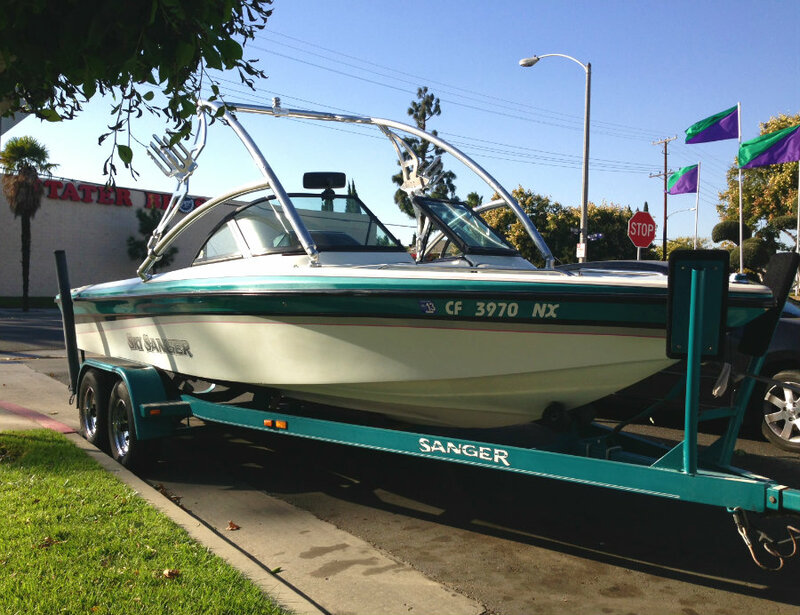 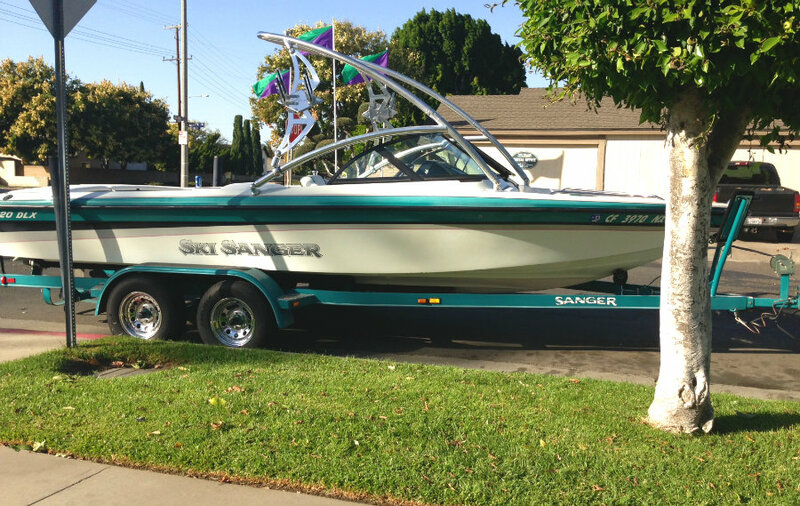 This 21′ Sanger is the perfect family-sized ski boat, as it delivers versatility and convenience no matter what your choice of water sports may be. 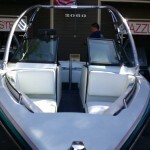 Built for fun, this boat seats upto 9 people with ample storage space for skis, boards and vests. 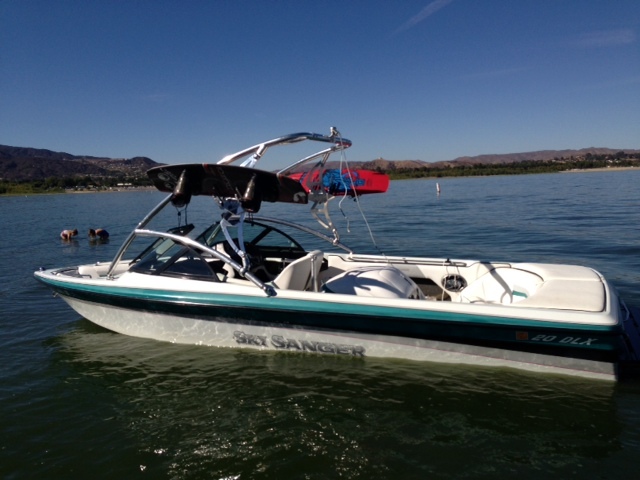 World-class skiing is achieved through Sanger’s V-bottom hull design. 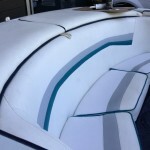 Simply lighten the load and the underwater lifting strakes allow the hull to rise and skim effortlessly through the water. 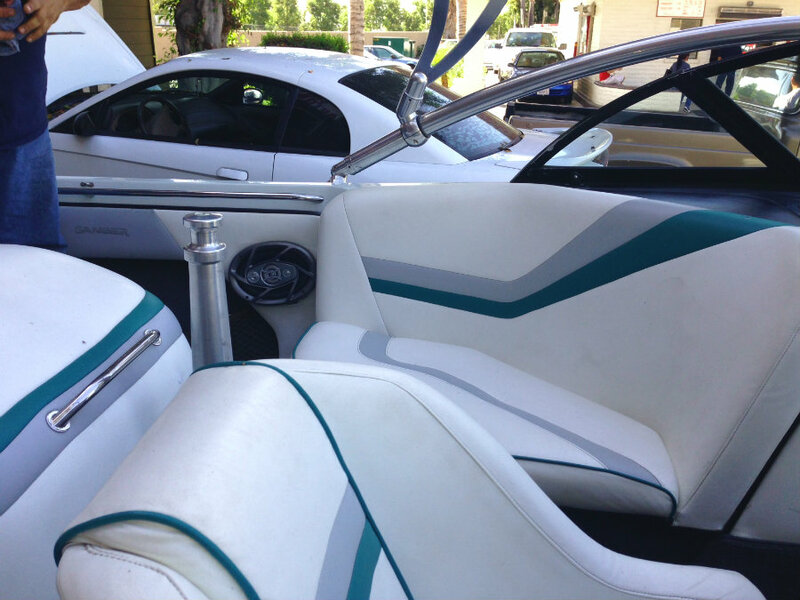 The triple tracking fins help to keep the boat on course – making the driver as happy as the skier. 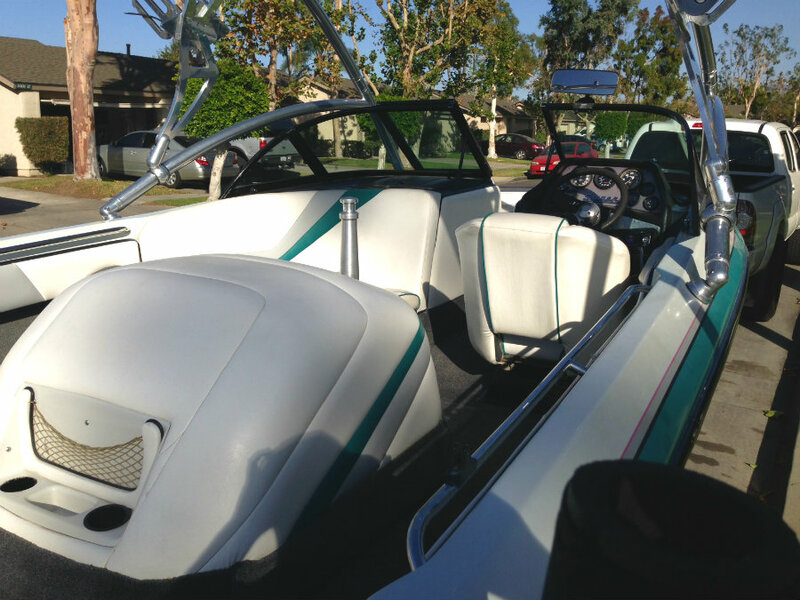 When it’s time to get some big air, pile everyone on board, drop the speed and the same V-bottom hull will sink deep to kick up a huge wake. 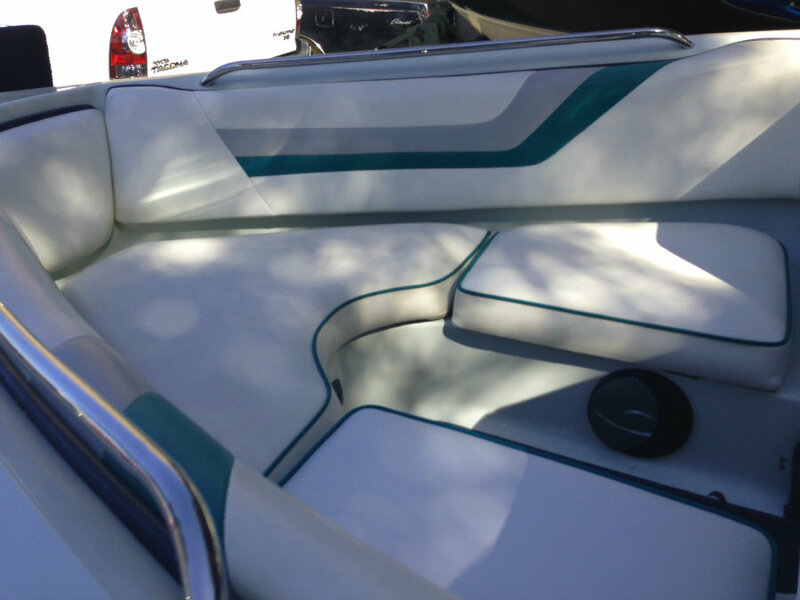 The DLX is also barefoot friendly, providing a quality pull from a deepwater start to 65kph in less than 8 seconds. 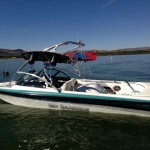 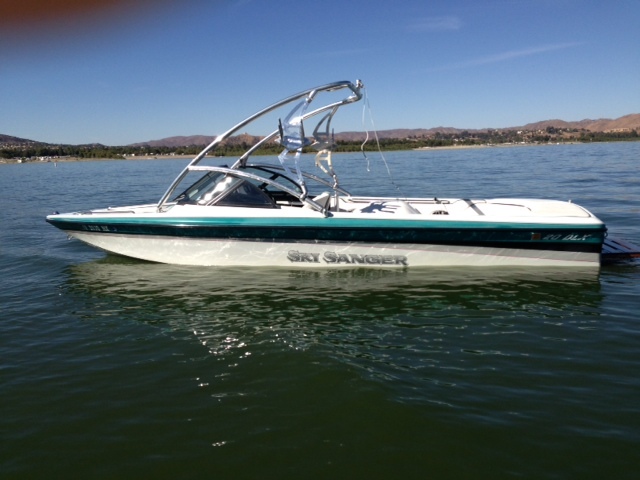 This Sanger DLX is the perfect boat choice for the family that wants to ski, cruise, wakeboard and tube. 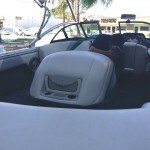 This DLX does it all !